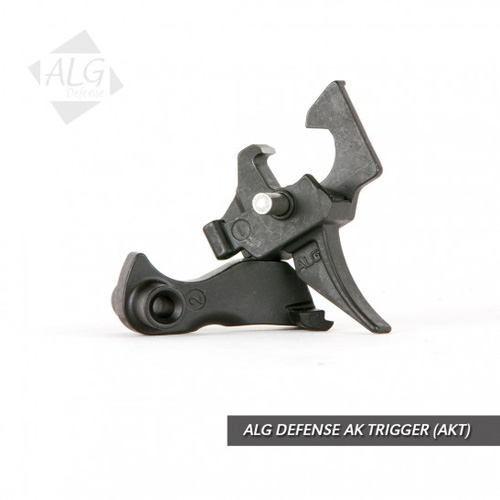 The ALG AK Trigger (AKT-EL) is a single stage trigger designed for the AK47 and AK74 variant platforms. 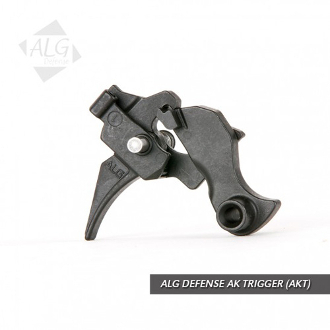 The AKT-EL features a smoother and shorter trigger pull than the stock trigger and is ideal for combat and home defense use. 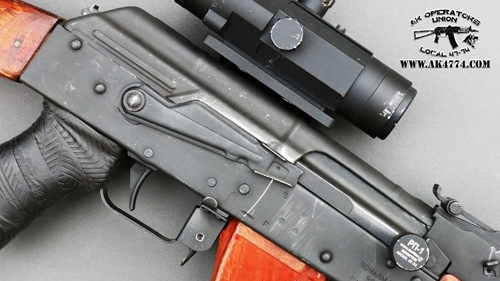 It is machined from triple alloy steel and has a corrosion resistant Manganese Phosphate finish. 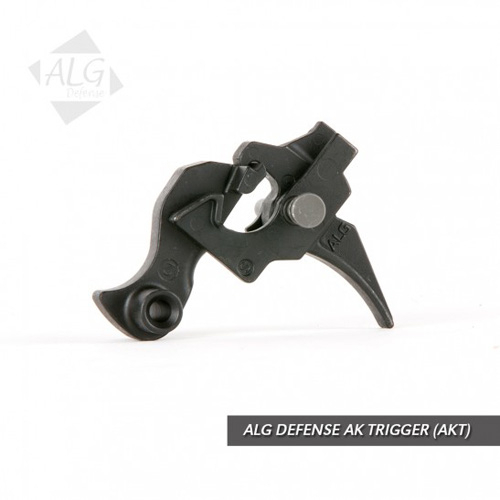 The AKT features the Lightning Bow, which produces a very comfortable feel to the user over the stock trigger, while enhancing trigger control. 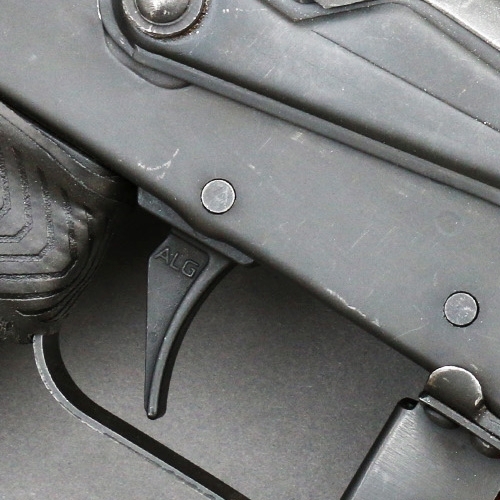 For OEMs and builders, the AKT lends three parts towards 922(r) Compliance.